Is it time to get your teen their first vehicle? If so, you'll want to make sure the vehicle you choose is safe, reliable and a good investment. 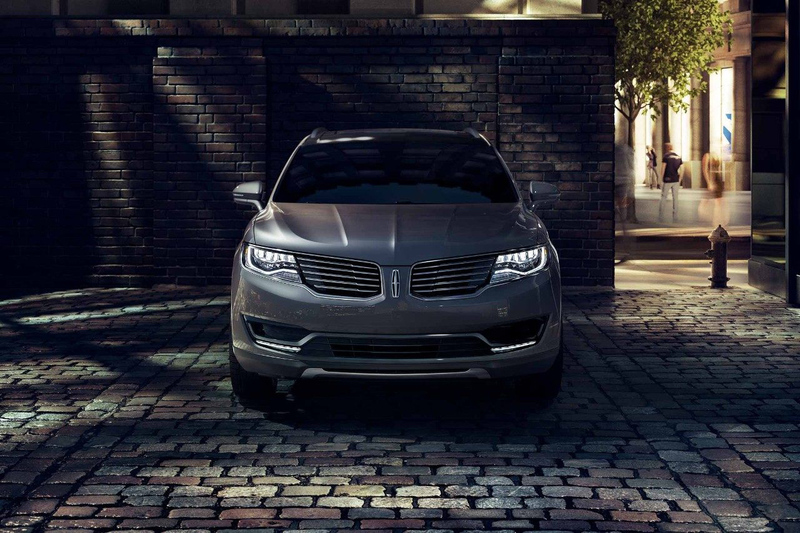 That's why you should consider purchasing a pre-owned Lincoln. Lincoln Motor Company has made a name out of developing vehicles of the highest quality that provide a safe and comfortable ride. The most important quality to look for when buying a vehicle for your teen is safety. Teens have higher crash rates than any other age and their inexperience on the road can sometimes jeopardize their safety. Looking for safety features in a used vehicle can help you save on money while still providing a safe automobile for your child. When it comes to teen drivers and vehicle safety, size matters. Larger vehicles tend to have better crash ratings, making them a safer choice for your teen. With larger vehicles sometimes comes more challenging maneuverability, so midsize SUVs and crossovers can provide a happier medium with more control and maximum safety. When shopping for any vehicle quality is important, but it's even more important when purchasing a vehicle for your teen driver. A vehicle that can stand up to the road's demands is a necessity, as breakdowns and part failures can increase the chance of accidents and endanger your teen driver. When it comes to buying a used vehicle for your teen, it's critical that you research each individual vehicle under consideration to make the most informed choice. By choosing a vehicle that is safe, reliable and durable, you'll be helping to create a safe environment for your family's newest driver.